Formed in January, 2014, the American Sludge/ Doom/ Stoner Metal (or witchy doom metal as described by some) “Season of Arrows” managed to release their first full-length album already in April, 2014 via the label “The Path Less Traveled Records” (as this band, since some of the band members were already together for many years on the band “Fall With Me”. 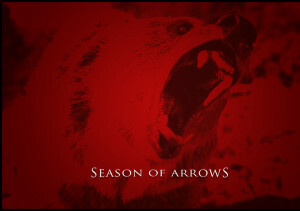 The album is self-titled “Season of Arrows” and what first got my attention was the album cover, it looked like something I’d like. Of course we should never judge a book by its cover, but I decided to give it a chance. I heard the album four or five times and I definitely enjoyed what I heard, a blend of Doom Metal with a 70’s feeling, a great female ethereal voice, crushing guitars with chugging fierce riffs, a psychedelic, haunting mood, organic and natural bass and drums, the whole “package” is superb. 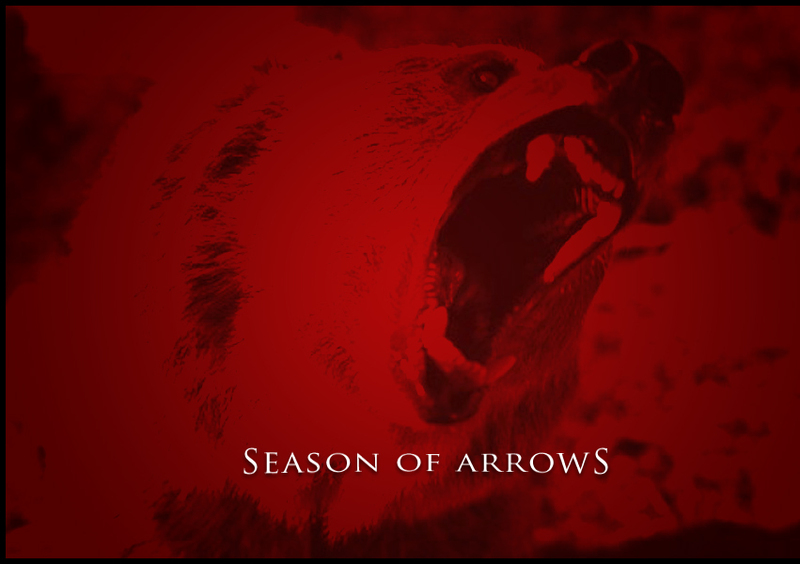 “Season of Arrows” also sounds groove and dynamic and still hypnotic and mesmerizing. 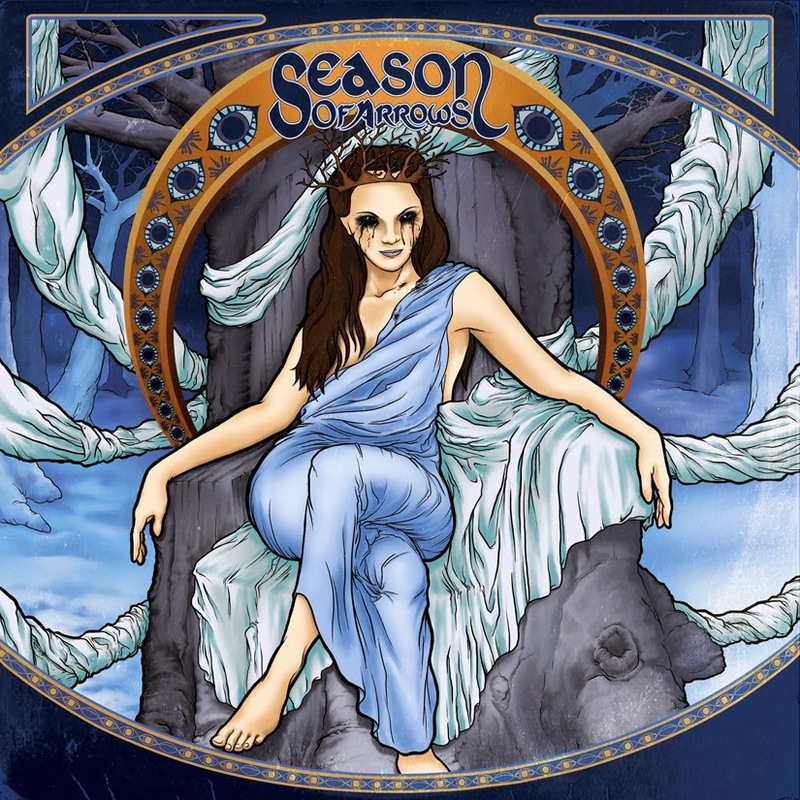 A very engaging release, with excellent songwriting, “Season of Arrows” is an album that its aura feels magical, alluring and refreshing. 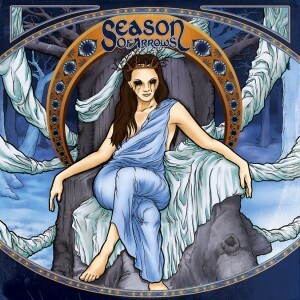 The whole “mix” of many metal genres, very well done, makes “Season of Arrows” an authentic and a convincing release that this band has it all to make it on the metal scene. And I’ll repeat myself, as I always did and will always do, I ask you all to support the band, if you enjoyed their music, the way that you are able to. 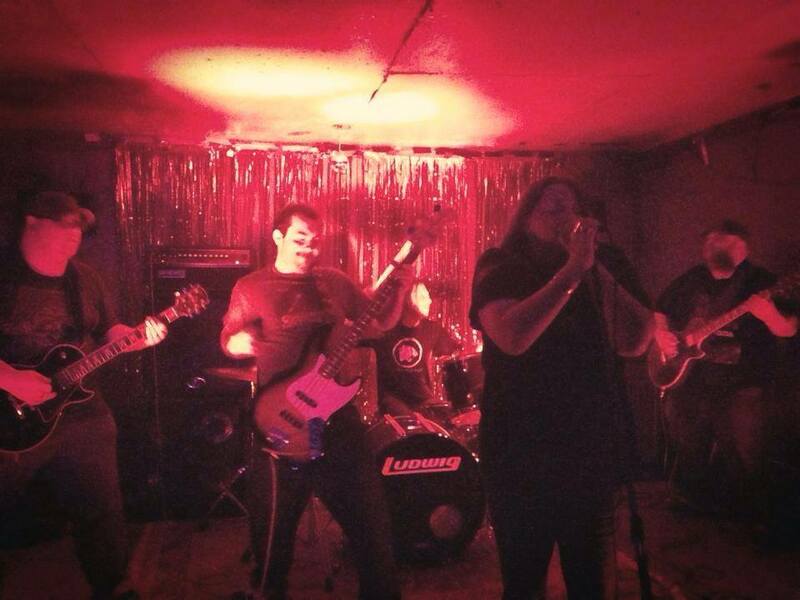 If you can attend a gig, or buy the album, buy a t-shirt or “simply” (and I use the quotation marks because this isn’t something less important, in fact, it is very important) spread the word about the band, share this review, share other reviews, share their pages, whatever you think you might to do support the band and all the bands you like.